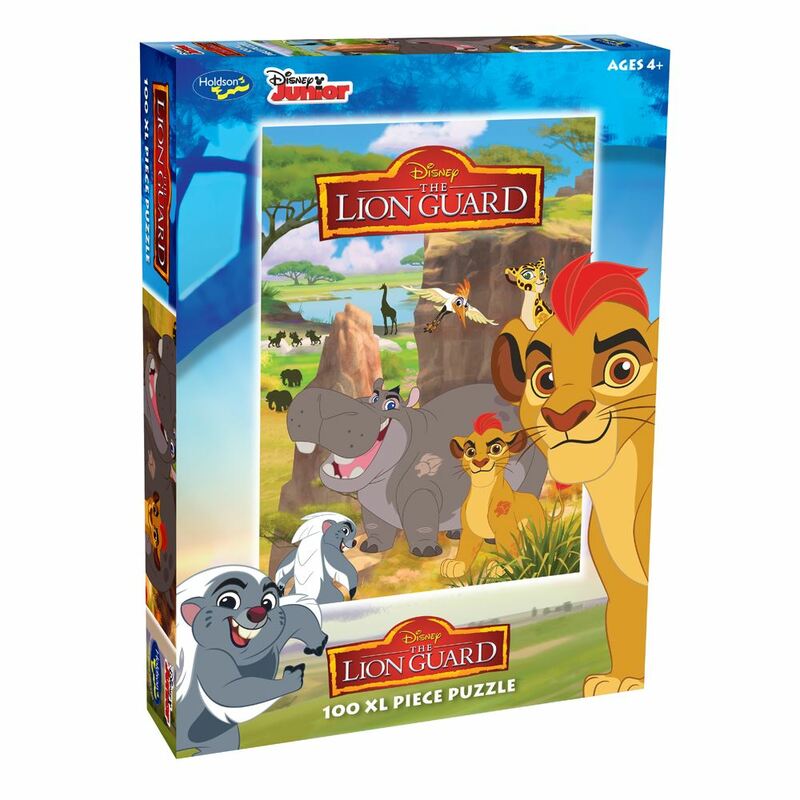 Join Kion and his friends as he leads the Lion Guard to protect the Pride Lands and defend the Circle of Life with this Holdson 100pc extra large puzzle. Age 3+ years. Made in New Zealand by Holdson. 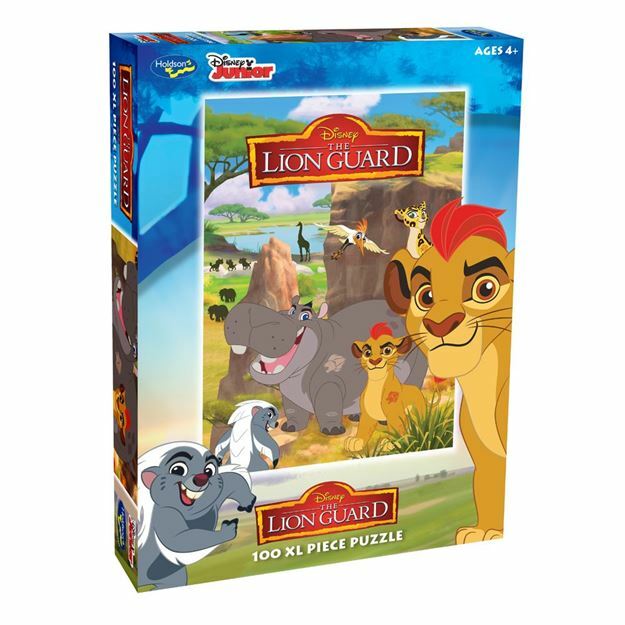 Approximate puzzle dimension: 493mm x 688mm. Box size: 270mm x 370mm.